Hello cold weather and bring on the peppermint! Once it gets to be October, I could easily skip Halloween and go straight to Thanksgiving and Christmas! Hence the peppermint mocha! 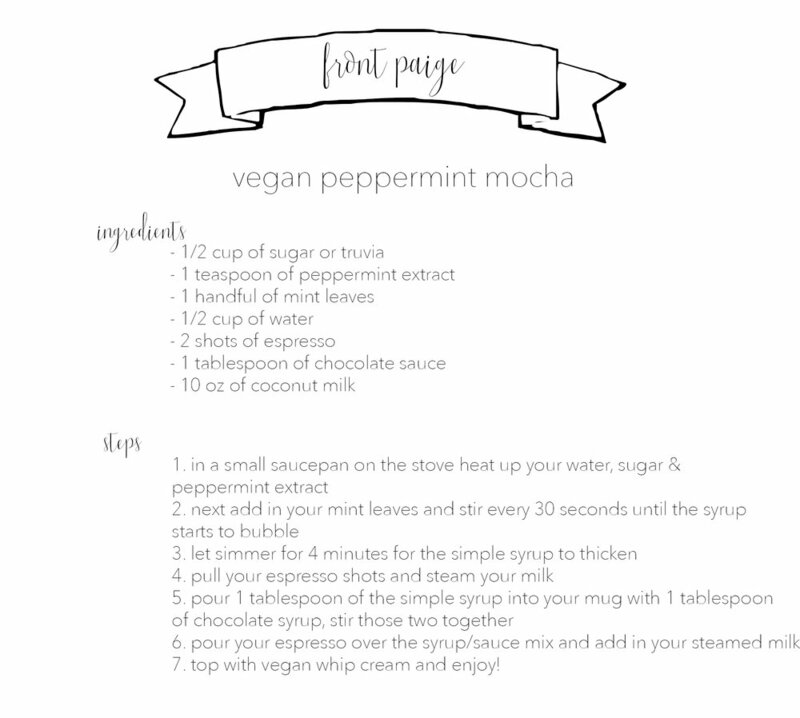 I never realized how perfect peppermint mocha's can be on days when you need that kick but also need the most delicious holiday drink! What do you like most about October? !